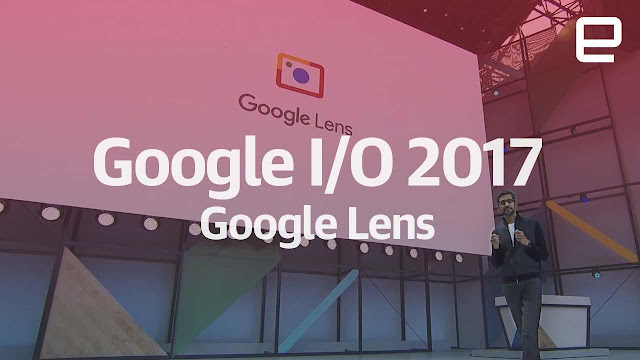 Google I/O is expecting to launch google lens very soon making a new way for the search , If a Google had a tagline it would be like looking for a new venture with google lens , Google assistance , google homes with the rise of the Machine Learning(ML). 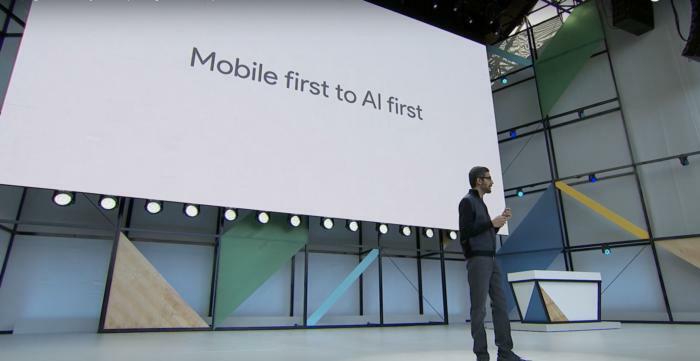 Google I/O is taking an aggressive push to fully move from a Mobile First world to AI - first world changing the way we use google and our devices to look at the things around us. At present google is keen on providing users with more option while searching for a specific thing . Google doesn't want to be not only the browsers to find something wants to be within reach whenever we have a question, whether or not we’re even looking at a screen. Already google assistant and google home is doing these things but google want to make it easy in phones and apps in order to make it accessible anywhere. The new AI push will use cameras , calendars and favourite apps to deliver the search information where and when we need it , even if we doesn't know what we were looking for sometime without needing to ask a question. Google lens is a technology that integrates the smartphone camera's with the search engine. By capturing the object or item or substance through the smartphone camera using the google lens technology you can search the information exactly for the captured object. Sundar Pichai have showed many demonstration on what way google lens could be useful . He showed off connecting to the wifi network after taking the picture of the username and password. Another demonstration showed that when taking a picture of the restaurant menu in foreign language through google lens , it returned both the translated version of the menu and pictures of the dishes. There was also demo on how the google lens work with google assistance. Just by capturing the letters of the movie , the google assistance offers help to buy movie tickets and update immediately the event into the google calendar. Still the Google is working to launch the google lens , the exact time schedule is not yet been fixed. Google lens can connect directly with the home's wifi by just snapping a photo of the sticker of the router. It automatically scan the user credential details like username and password and coonects the wifi with the mobile device. How google assistance and homes work by integrating with the google lens. 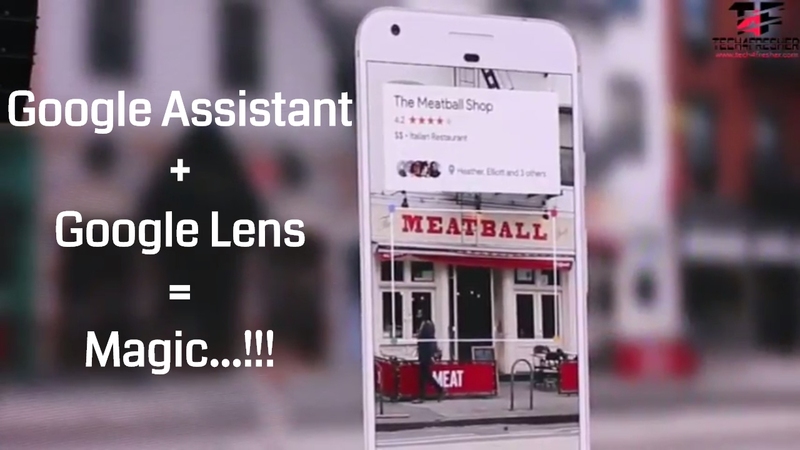 A new button in the assistant app through which user can launch google lens and insert the photo into the assistant then it can track the information about the taken picture. By taking the picture of a flower using Google lens it can return the result about the what species does the flower belongs to and also returns every single information about the flower. Google Lens firmly sets a new wave for Google Search. Here is augmented reality at work doing exactly what people know Google can do, which is retrieve information from the web. In case if any of the Google hardware like pixel phone fails to catch on , Google will have a place on users' phones . It is because that Google also cleverly incorporated Lens into one of the company's most-used apps & photos which has gained half a billion users in the two years since its launch. This incorporation resulted Google to become more essential for the users on the mobile device. This technology Google lens is not a new invention made by the Google but to give a new user experience and much flexible experience to the search results , Google is keep on updating the technology to give a better experience to the users'.